Good tasting tamales are almost a work of art. 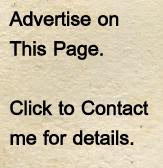 They are also pretty labor intensive. Using your crock pot to cook the meat beforehand is a way to simplify the process a bit. Everyone seems to have their own special way they like tamales, this is mine. 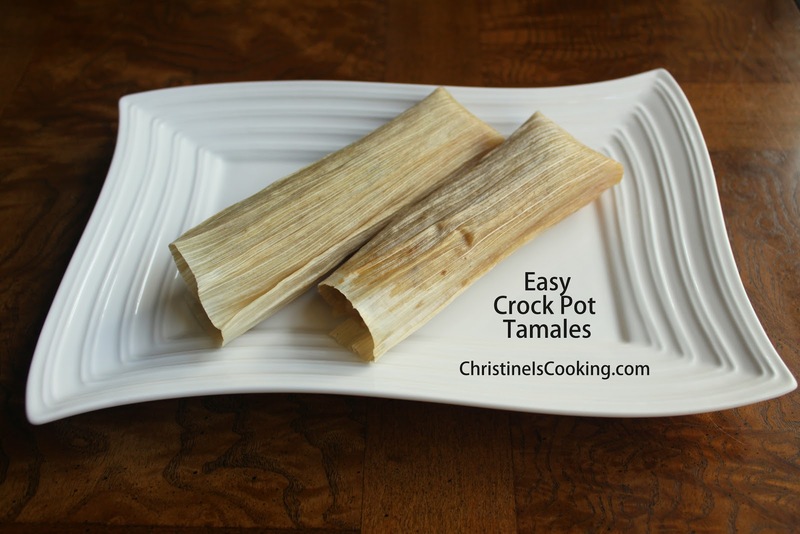 This recipe makes approximately 35 tamales. Any leftovers can be frozen. They reheat great! (1) Cook your meat in the slow cooker as indicated. Shred the meat and let it cool. Add additional hot sauce to the meat to taste and a small amount of juices from the crock pot to make it moist (I usually add about 3/4 cup). (2) Soak the corn husks in a large container full of hot tap water for approx 1 1/2 hours or more. (3) Place the lard & salt in a large mixing bowl & beat on high speed until fluffy. Add masa harina and beat at a low speed until combined. Pour in beef broth (or strained juices from the crock pot) a little at a time while mixing until the masa is the consistency of soft cookie dough. The dough has enough broth in it when a small ball will eventually float to the top of a glass of water. 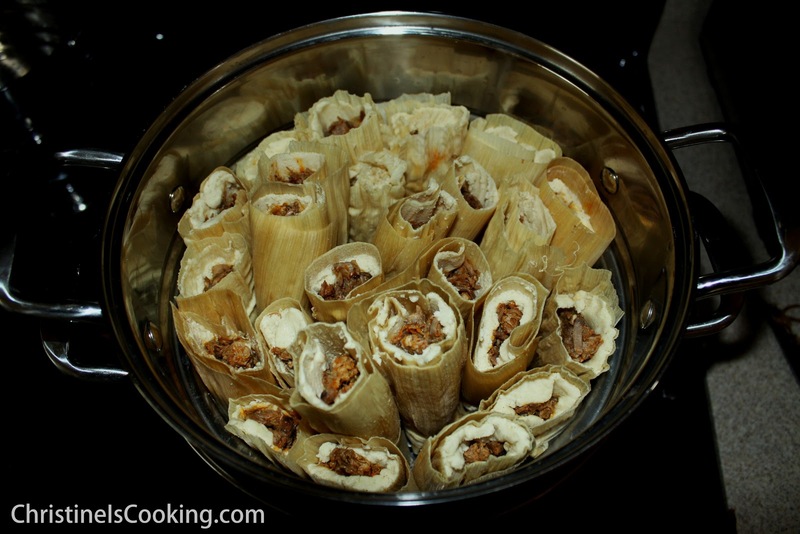 (5) Place tamales in a large steamer basket vertically (see picture) with a small amount of water on the bottom and a dry dish cloth over top then the lid (this absorbs excess steam). Steam over boiling water for 45 minutes to an hour, or until masa holds it shape. Make sure the steamer pot doesn’t run out of water! You know the tamales are fully cooked when the corn husk will peel off from the masa. I like to pull them out a few minutes before they are done as they will continue to cook a bit after you remove them from the pot. Leftover tamales can be frozen. To reheat - just wrap the tamale in a wet paper towel and microwave for 1 minute.